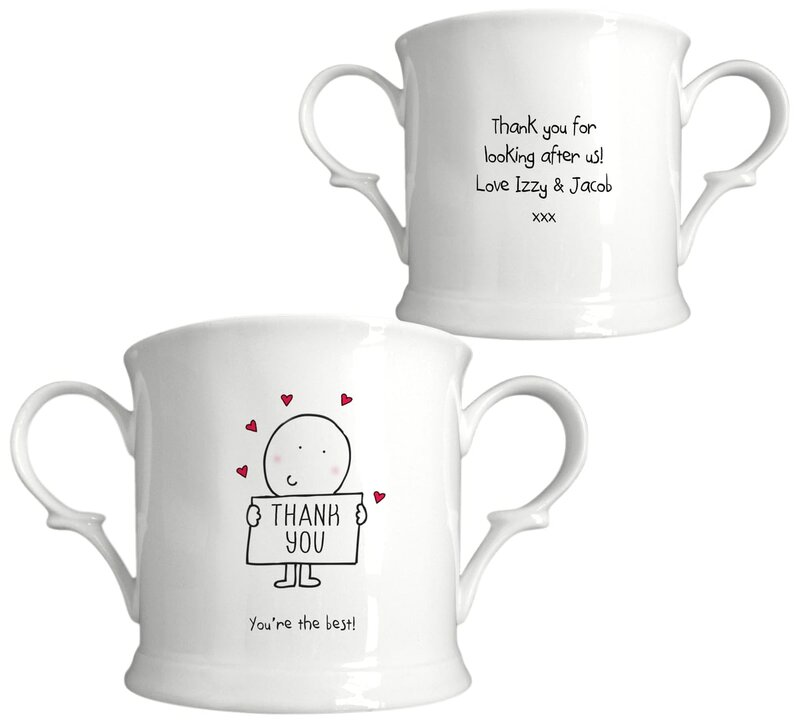 More than a few cheeky drinks can be enjoyed from this tankard, making this a long lasting gift for someone who deserves it! The perfect gift for the newlyweds on their big day. Ale aficionados, lager lovers and beer buffs will love this bespoke Thank You tankard.